I obviously wouldn’t normally advocate getting lost on your own in mountains high up in the Arctic Circle, but if it hadn’t happened to me you probably wouldn’t be reading this. Researching a novel can take you to some unusual places. 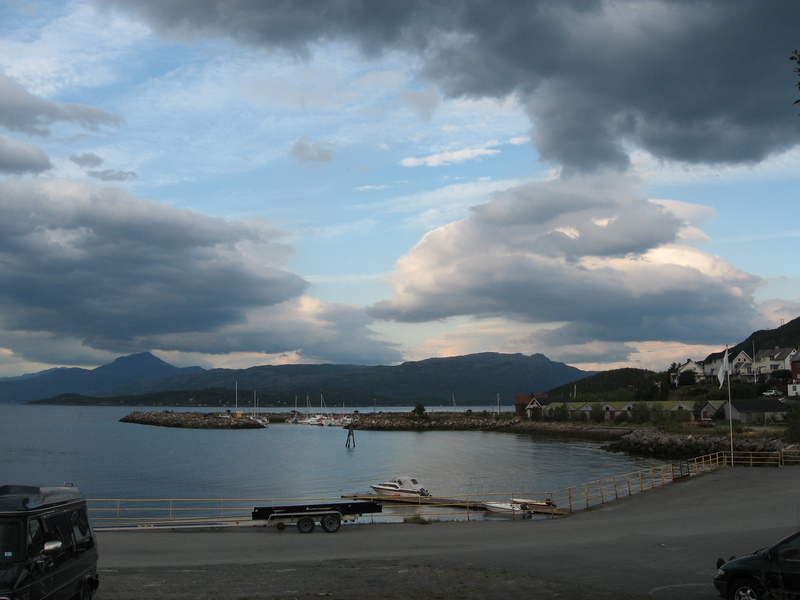 That’s how in the summer of 2009 I ended up on a flight to Narvik in northern Norway. 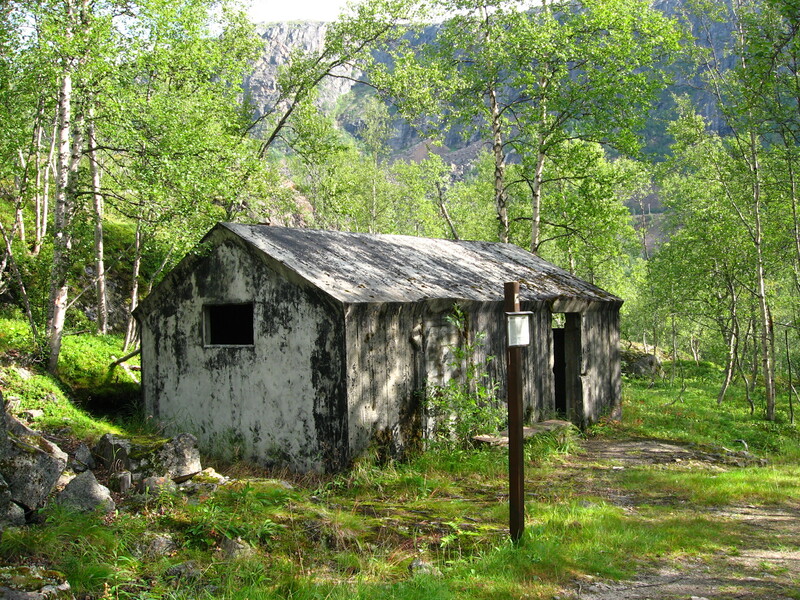 It’s okay – you can be forgiven if you’ve not heard of Narvik. Today it’s little more than a rather forgotten industrial town nestled 140 miles inside the Arctic that attracts alpine skiers and hikers but not much else. In April 1940 however it was quite a different story. Narvik is situated on a gulf stream and is the only harbour within the Arctic Circle that doesn’t freeze over and remains open all year. In the early twentieth century navvies built a railroad that linked Narvik to Kiruna in Sweden and its rich iron fields. Whoever controlled the railway line and Narvik could control the flow of iron ore and ship as much as they liked out into the North Sea, ultimately ensuring that they could produce as many planes, tanks and boats as they liked. It was hardly surprising then that Norway, as an access point to the North Sea, and Narvik in particular, became the focal point of attention for both sides. On April 9, 1940, and in a thick fog, the German navy entered the Ofotfjord, taking the neutral Norwegians entirely by surprise, and quickly took control of the town. The following day the British Navy then arrived. 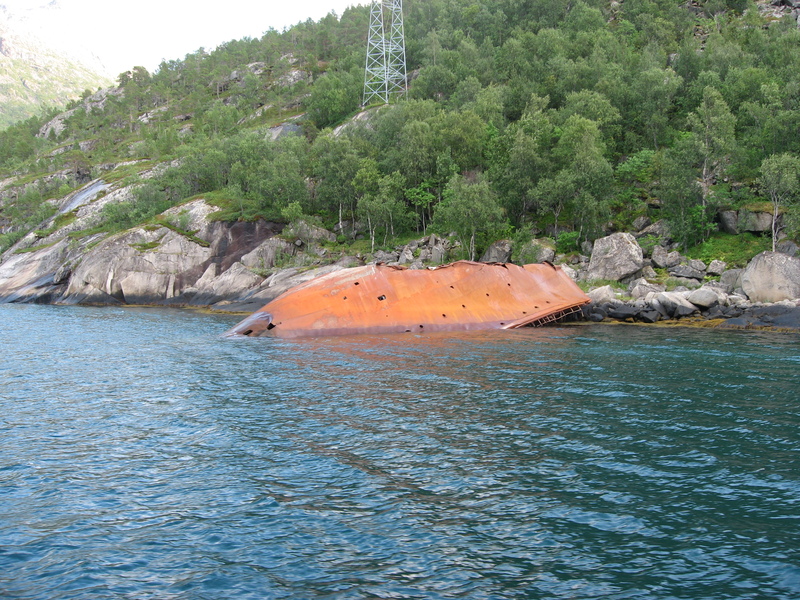 There is still evidence of the ships that were sunk in the ensuing harbour battle, including the rusting remains of a German destroyer. Others, such as HMS Hardy, were run aground. Men on both sides were forced up into the mountains, where the weather turned treacherous with howling blizzards. This, I had already decided, was going to be the starting point for one of the storylines in a novel I was concocting. I wanted to pitch characters from either side against each other – I just needed somewhere I could hole them up together. For the first two days I walked aimlessly around the town, not really knowing what I was looking for. Much of it has been rebuilt and it was hard to visualise German troops pushing through the streets, but sitting in the harbour it was easier to imagine German and British destroyers slugging it out, the sound of torpedo blasts and cannons booming around the mountainside. Then, on the third day, I bought a Norwegian map and discovered that I could take a short train ride up into the mountains, spend the afternoon walking through to the innermost point of the fjord and then, from a particular jetty in the middle of nowhere and at 4 o’clock precisely, the one daily boat would bring me back to Narvik. The stunning train ride along the Ofoten railway curled around the fjord and I eventually hopped out at a tiny station called Katterat. It was August and surprisingly warm for the Arctic, the sun burning through the trees, and for quite a while I followed a path, jotting down things that I saw and taking random photographs, and imagining my German characters traipsing along the same paths, fighting against a blizzard. Occasionally groups of hikers would plough through and I’d stop and let them pass, getting slightly annoyed that they were disrupting my imagination. Most of the time though it was silent and I was alone. I have no idea how long it was before I realised that I’d got hopelessly lost. I began trekking up and down the slopes through the pines and then coming back again hoping to see something familiar but every direction looked the same and the map I realised was completely useless if you couldn’t work out where you were on it. By this point it was 3 o’clock and I was beginning to panic. I had even lost sight of the fjord, let alone a landing jetty. It was then that I stumbled upon it. It was an old concrete snow shed buried within the trees: exactly what I was looking for and exactly where I needed it. Even though I knew I’d almost certainly miss the boat and have to spend the night in the mountains on my own I stopped and took photos, poking around inside and excitedly jotting down everything I saw. In the novel it is exactly as I found it: the two rooms, the debris inside, the tiny side window. Nothing about it has been changed. I couldn’t believe my luck. I then literally ran, one eye on my watch and pushing through the branches until I found a path down a steep slope. 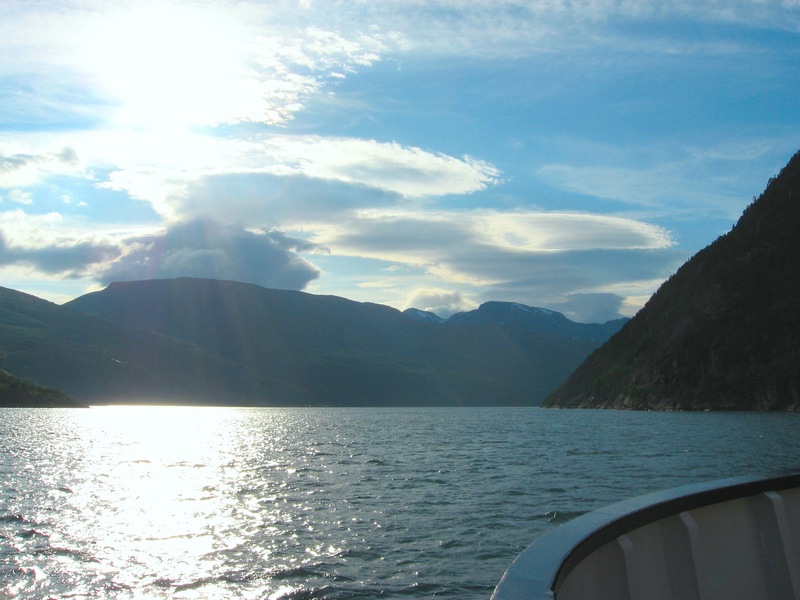 In another stroke of luck, there, finally, was the fjord in front of me, and the boat pulling up. I was breathless but I had made it with seconds to spare. And, what’s more, as the boat took me back, I realised that in getting lost I had found the missing piece of my novel – my Dynamite Room. Thank you for sharing this wonderful story, Jason. I love the way chance discoveries can be so important in the shaping of fiction. 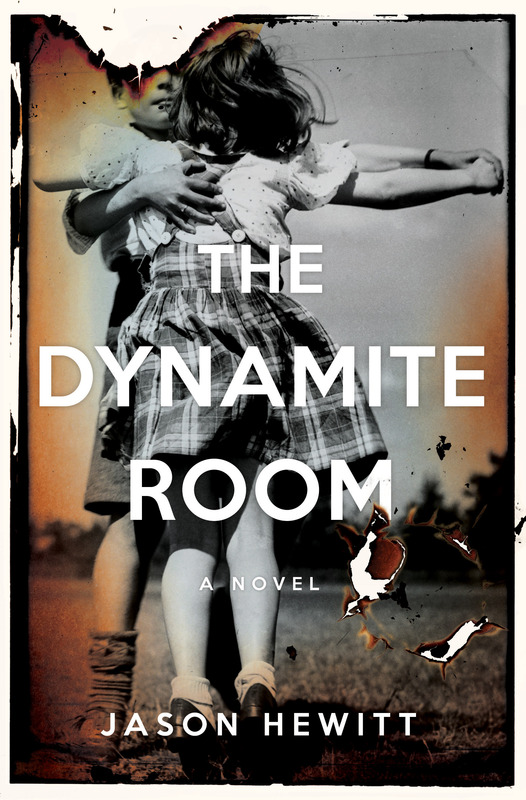 With an intriguing and dramatic title and an exceptionally beautiful cover, The Dynamite Room promises a lot but delivers on every count. The Second World War continues to provide enduring inspiration for storytelling across all media but this debut novel really stands out with its different take and strong premise of a German soldier holding an eleven-year-old British girl hostage in her own deserted home. (The last WW2 book to make this kind of impression on me was The Book Thief by Markus Zuzak and that was nearly ten years ago). I enjoyed the elegance of the writing which is superbly evocative of period and place. However, as is so often the case, a deeply engaging story is primarily driven not by events but by character and the complex and shifting dynamics between Heider and Lydia pulled me in with a skillful balance of compassion, insight and menace. 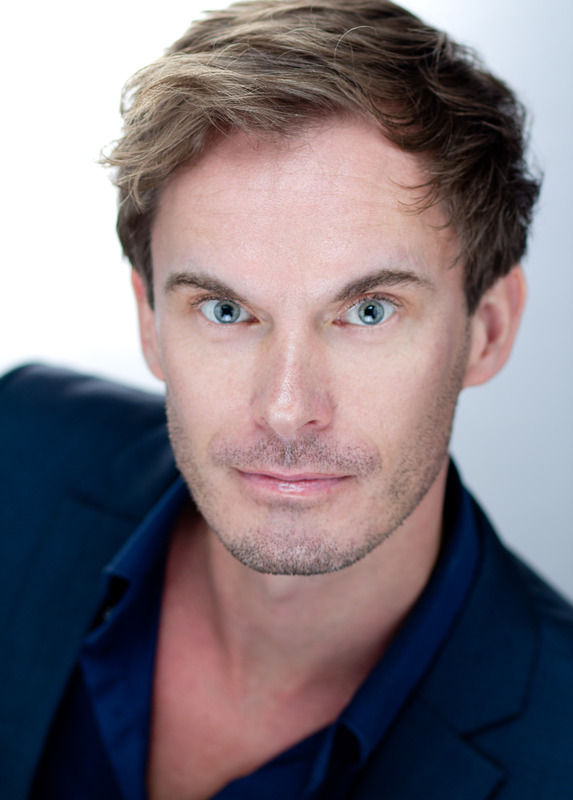 With Jason’s background perhaps it’s not surprising that his novel has a strong cinematographic feel – it would make a stunning film. Coincidentally my friend Jane Rusbridge, author of The Devil’s Music and Rook, is featuring a monthly Piece on Place on her blog and recently invited me to take part. So here you can read my version of Writers on Location! What an adventure and shows how fate can turn an initial idea into something new. Also, loved your guest post on Jane’s blog with pics of the hidden side of one of the most beautiful cities in the world. Thanks Helen – so glad you enjoyed Jason’s tales and mine!